The Sargasso Sea is one of the great ecological wonders of the world; on its surface floats a "golden rainforest" as teeming with colorful life as a coral reef. It remains much as it was when first described by Christopher Columbus in 1492. Plants, fish, turtles, and crabs thrive in this exceptionally clear, warm body of water, miles above the ocean floor. Among its wonders are birds that roost on the mats of golden Sargassum seaweed; a fish that has evolved pectoral fins, like five-fingered hands, that enable it to grasp and climb the seaweed; and eels that travel vast distances from the rivers of Europe and North America to reproduce somewhere in its depths before they die. This is the only sea in the world surrounded by currents, rather than land, and Bermuda is the only island within it. 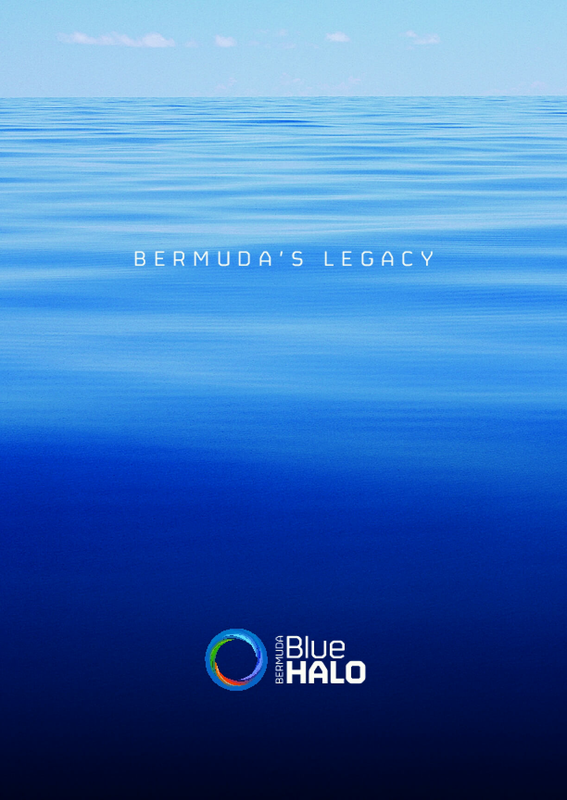 In addition to providing a nursery for fish and other sea life, the seaweed benefits Bermuda directly when it washes ashore and sinks into the sand, fertilizing the soil and strengthening the island against storms and erosion. Copyright 2012 by The Pew Environment Group. All rights reserved.